I have done many transactions with Benjamin. Through all the processes, of buying and selling a home, he made all of them very easy to understand. His expertise will serve as a very valuable asset to anyone in need of real estate representation. Simply, Benjamin is a professional. Ben was awesome! 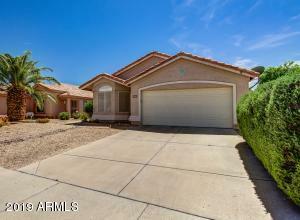 He knew a lot of information and helped us through selling our home since we were first time sellers. 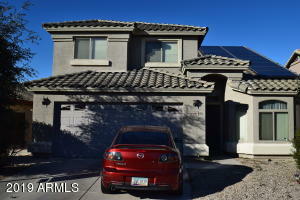 He was very professional and we received many offers and accepted one at only 6 days on the market! 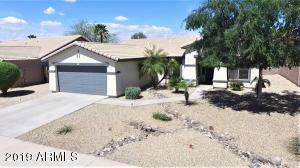 Here is a list of Homes that are currently Active in Avondale, Goodyear and Litchfield Park AZ that are priced between $250K to $300K. 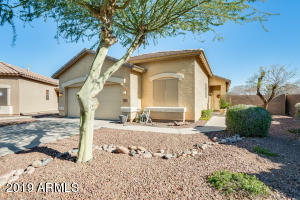 Located between Bethany and Mcdowell, and Loop 101 and Loop 303 … Read More about 3 plus bedroom Homes for Sale in Avondale, Goodyear and Litchfield Park between $200k and $300k. 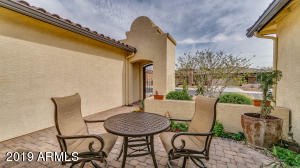 Here is a list of Homes that are currently Active in Litchfield Park AZ 85340 that are priced between $250K to $450K. 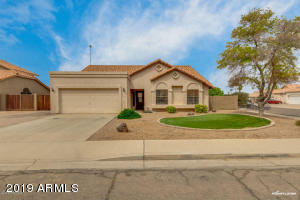 Located between Litchfield Rd and Dysart Rd and Camelback Rd and Glendale Ave. … Read More about Most Recent Actives in Litchfield Park AZ!